The above photos were shot with both my iphone 4 and my canon dslr using my 50 mm 1.4 lens, lensbaby composer, and 35 mm 1.8. The edits range from lightroom on my computer to phone apps such as snapseed, Camera360, pixlr-o-matic, and Instagram. And as mentioned above, the collage was made in Picture Frames Free. This app has a lot of fancy frames and ‘extras’ that I would never use, but I was happy to find something that offered a 7 photo layout and didn’t cost anything. I am now well into week two and I have to say I am absolutely in LOVE with this project. It takes me 10 to 20 minutes a day to ‘plan’, shoot and edit. I am embracing the challenge each morning and growing daily as a photographer. I think my favorite part of the project is watching all of the photographer’s stories unfold. It’s truly inspirational! It’s not too late join in on the fun. 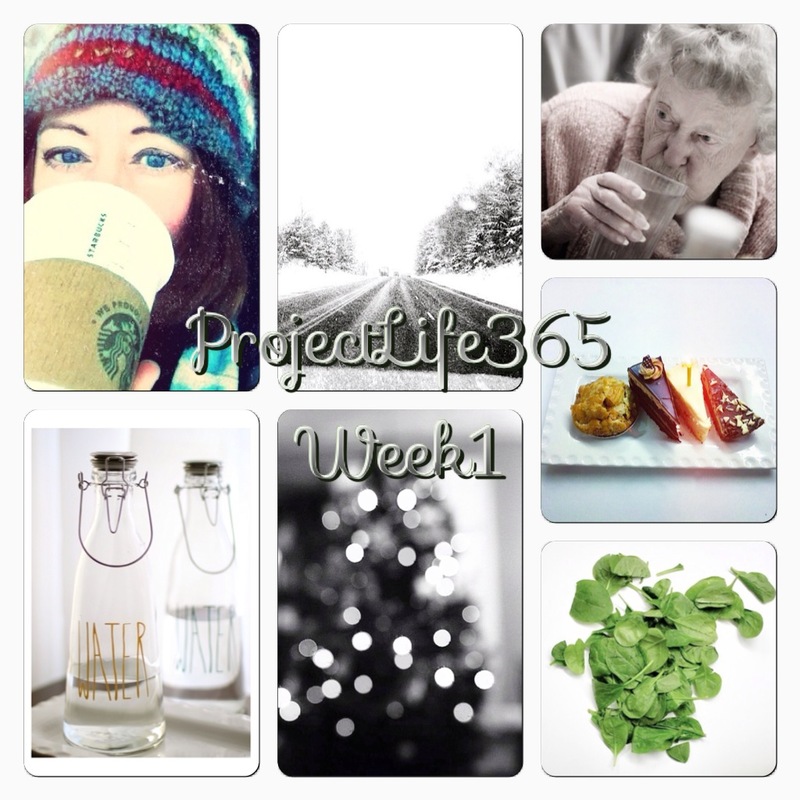 You can look up Project Life 365 by clicking on this link to their blog, or check them out on Facebook or Instagram!